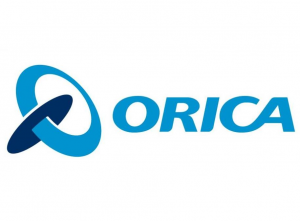 Two workers have been killed in an accident that occurred at Orica’s packaged emulsions manufacturing plant in Antofagasta, Chile. According to the company, the plant was undergoing maintenance when an explosion occurred, resulting in the death of two workers. “Any incident that results in fatalities or injuries is devastating, and our concern now is to support the families and colleagues of our two workers,” the company said in a press release. Orica is an Australian-based multinational corporation that provides commercial explosives and blasting systems for the mining and infrastructure markets.